This is not the complete list available for "Sword Accessories". 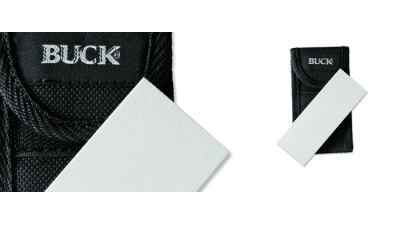 This has been filtered to show only Sword Accessories results for the Buck Knives brand. 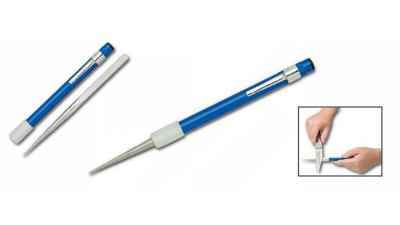 The Buck EdgeTek Pocket Stone offers a slim, lightweight and easy carry sharpener with a 100% diamond coated flat surface. 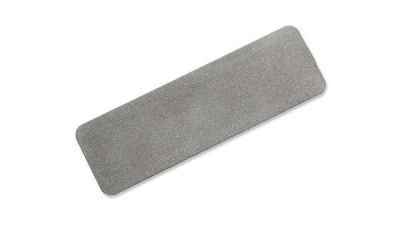 Keep your knife razor-sharp with a high-quality sharpening stone.